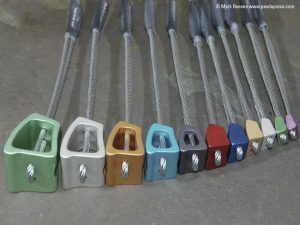 Planning on attending your Single Pitch Award, but are a little nervous and would like the chance to ask a few questions and have someone check your rigging? The an SPA refresher course will be ideal for you. 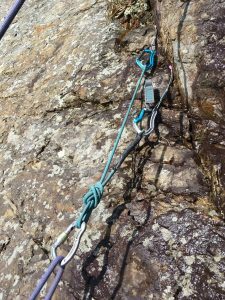 This evening course covers the rigging aspects of the SPA syllabus and is ideal to help you refresh your skills in preparation for your assessment. 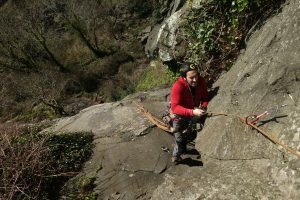 The course changes depending on what skills you feel you need to work on and are practically based at single pitch venue in North Wales. 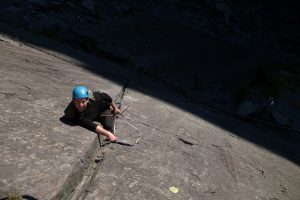 Our instructors are highly experiences indoor and outdoor coaches, who have a lifetimes worth of experience in both single pitch work and beyond to help add to your skills. 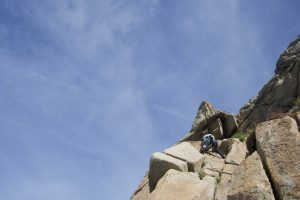 This includes writing two books on coaching climbing, How to Climb Harder and Effective Coaching for Rock Climbing Instructors. 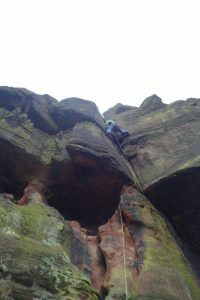 You will leave this course more confident and know what you need to do to finish off your consolidation. As such we recommedn you allow at least a month between the course and your assessment. 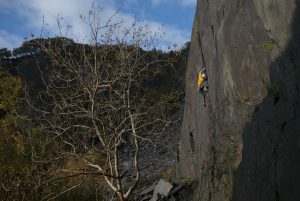 A climber practices jumaring at Tremadog on a How to Big Wall Course. Josh Douglas on the incredible Looning the Tube, a HVS/E1 slab and crack that really sets the bar for classic slate routes. 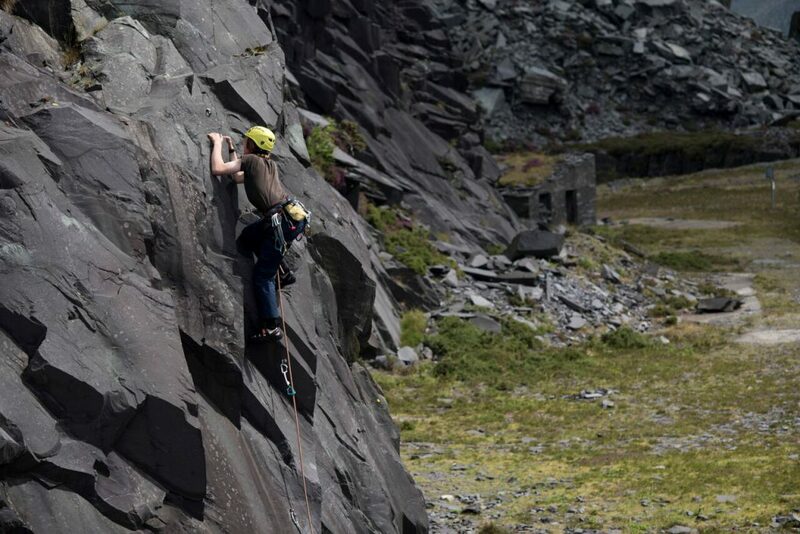 Emma leading Black Slab a classic Diff at Bosigran, Cornwall. 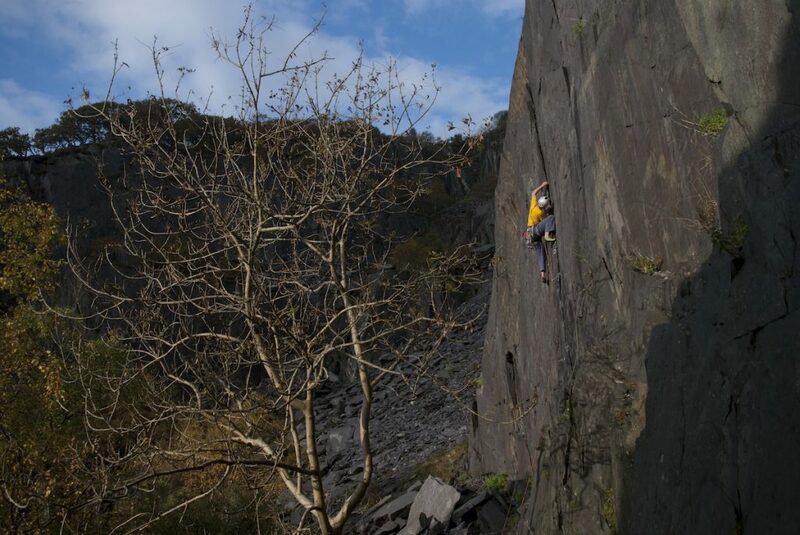 Owen Samuels on the classic Ritter Sport, E3 5c, in Vivian Quarry. This classic route has a steep pumpy crack follow by a thin technical slab. I spent two days in May scrambling with Mark as preparation for a climbing trip to the Alps. 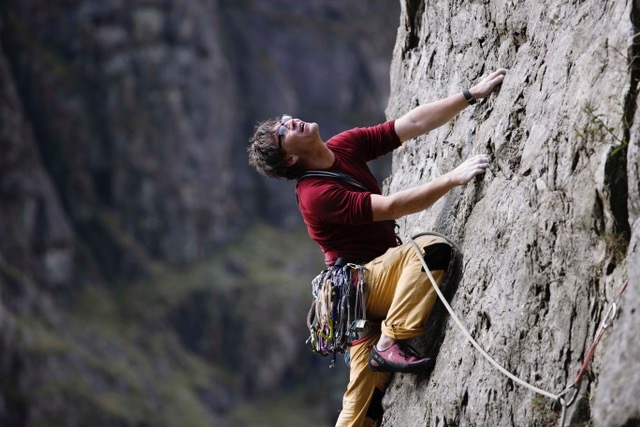 Mark's professionalism was obvious from the start and inspired confidence. 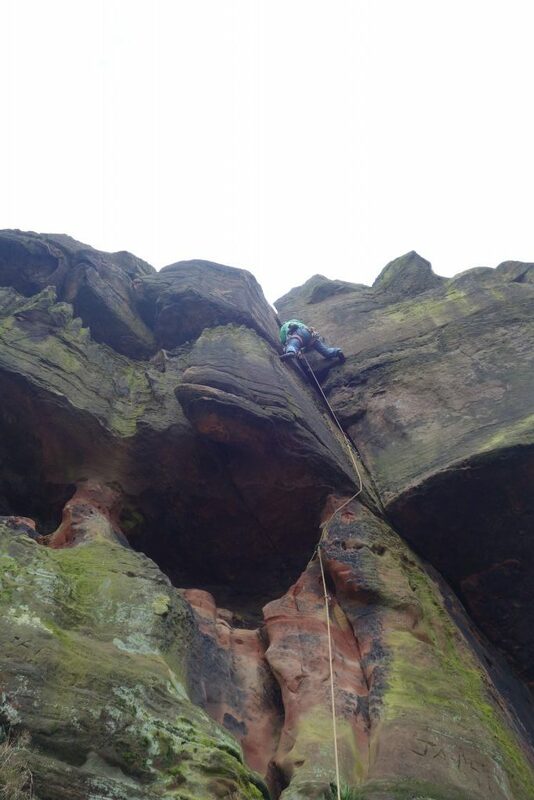 I had a fantastic two days and would have no hesitation in recommending Mark and SMG. I've been a client of Mark's on multiple occasions. 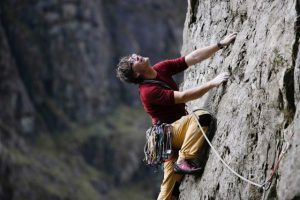 He has decades of experience climbing and it shows. He doesn't just show you how to do things, he helps you to understand why and when you should do them. My climbing grades reached an all time high under Mark's instruction. Thats really all that needs to be said.